I see all of these really cool projects on Pinterest for the home but I don’t have a sewing machine and even if I did, I don’t have any sewing talent beyond sloppily mending a ripped seam. If you understand where I am coming from, these projects may be for you. 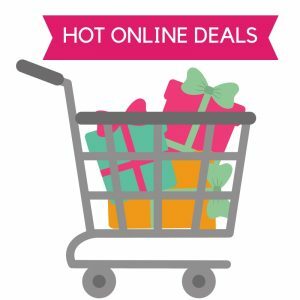 The best part is that you can potentially create designer looking home decor for a fraction of the price. 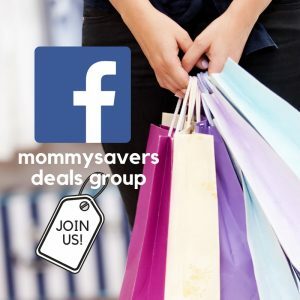 *Tip: Purchase a pair of fabric scissors for around $5. This will keep the fabric from fraying. To help get a really accurate straight cut, you may want to invest in a rotary cutter and a cutting mat. 1. 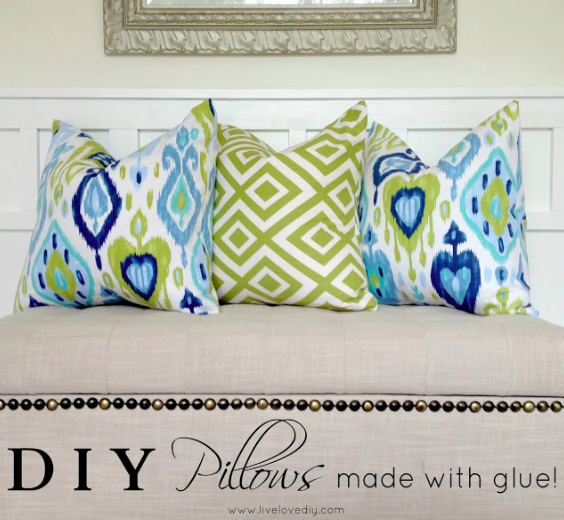 No Sew Pillows by Live Love DIY: What a great way to use fabric on clearance or reuse fabric you already have. Pillow stuffing and inserts are pretty inexpensive to purchase. 2. 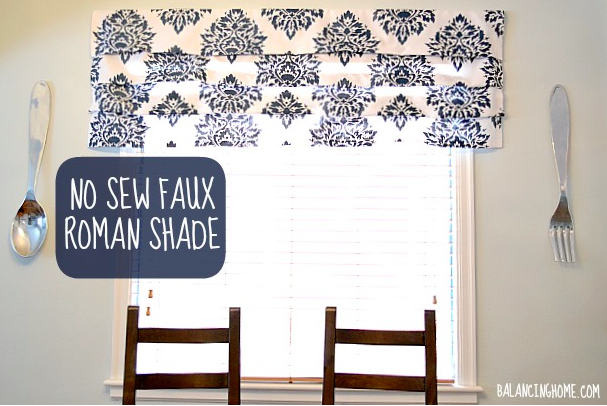 No Sew Faux Roman Shades by Balancing Home: I love this look but Roman shades are really expensive to buy. This way you can get the look without the cost. 3. 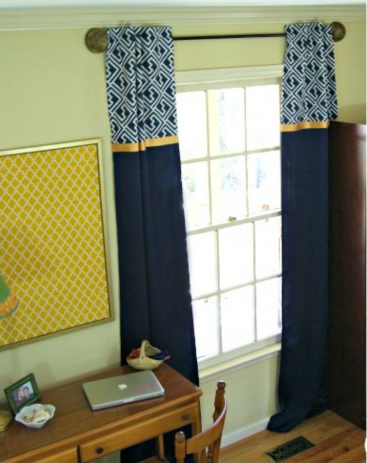 No Sew Window Panel Upgrade by Designer Trapped: What an awesome way to upgrade a boring sold window panel for dollars! 4. 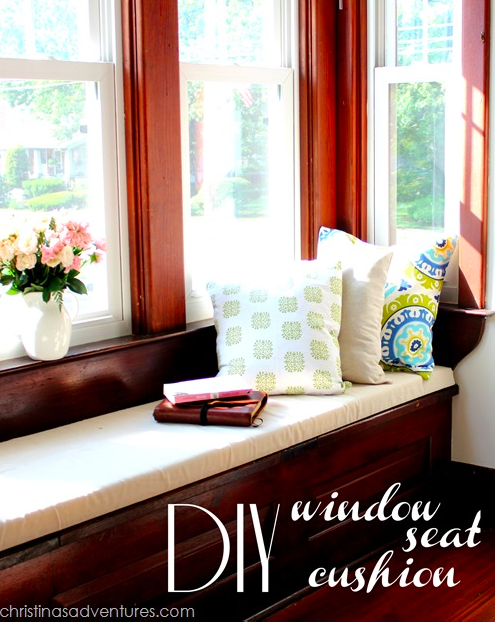 No Sew Window Seat Cushion by Christina’s Adventures: The price of a custom-made window seat cushion would be unbelievably high. 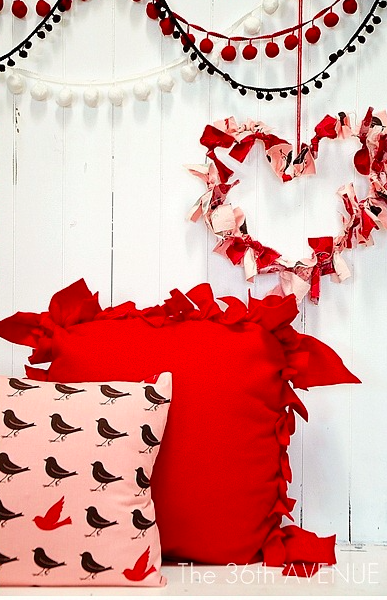 This cushion is made with a foam mattress pad, fabric, and a staple gun. Totally genius! 5. 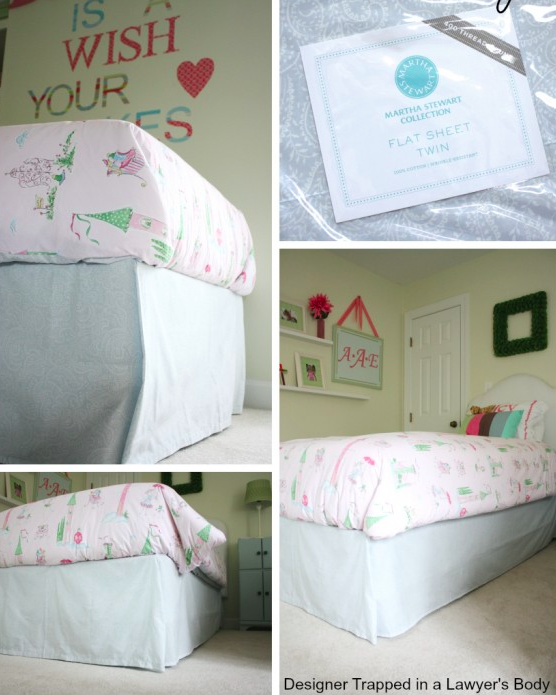 No Sew Bed Skirt (No Cutting) by Designer Trapped: Bed skirts minimally cost around $20. 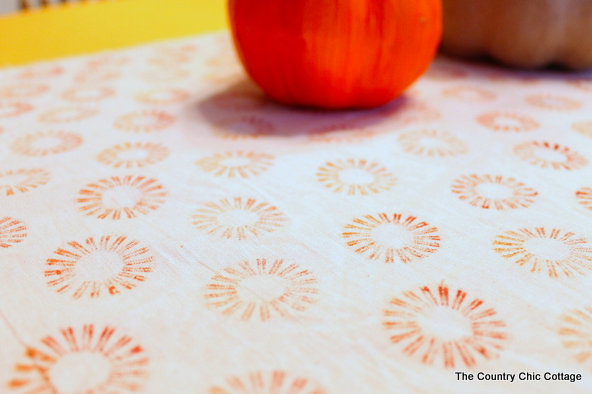 This can be made from an old bed sheet. 6. 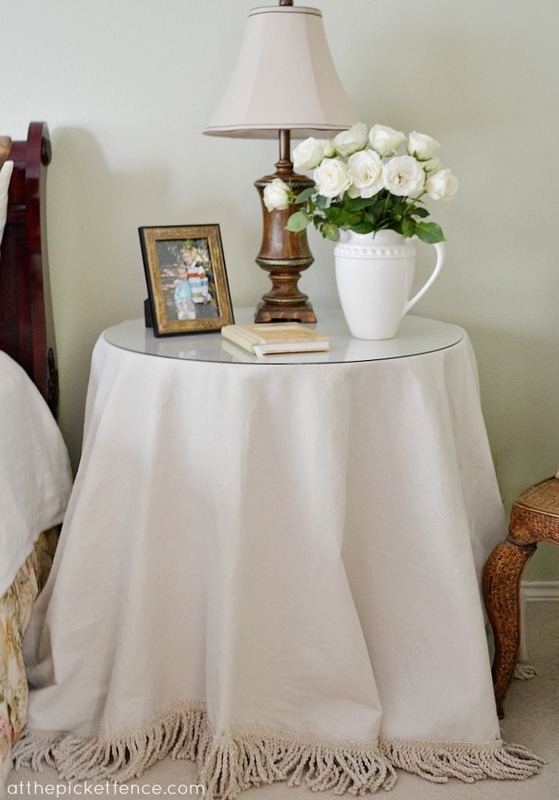 No Sew Fringed Table Skirt by At the Picket Fence: This expensive looking table cloth is made from a drop cloth, liquid stitch, and store-bought fringe you can find on sale. 7. 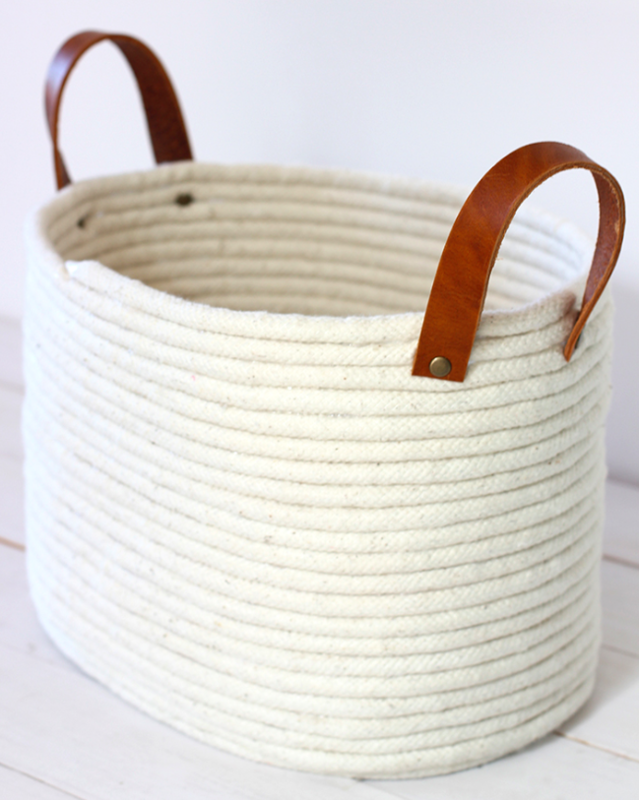 No Sew Rop Coil Basket by Alice and Lois: This is a great durable basket that can be made in different sizes for many purposes. It’s made from a tin bucket, rope, and a glue gun. How amazing is that? 8. Button Stamped Table Runner by The Country Chic Cottage: This is so cute! It’s fabric, paint, and a large patterned button as a stamp. 9. No Sew Fleece Pillow by The 36th Ave: Fleece can be bought in really cute chic fabrics that are great for every room in the house. 10. 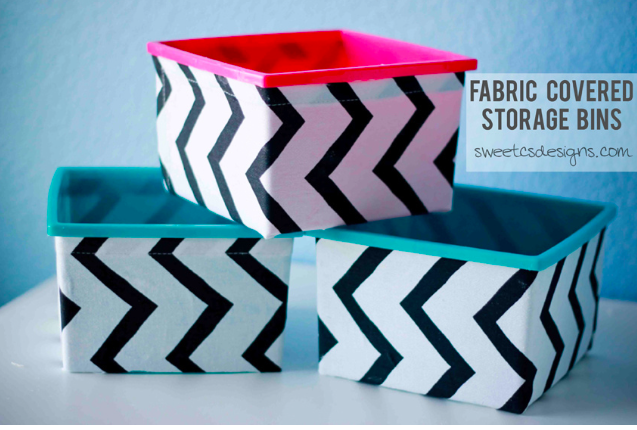 No Sew Fabric Storage Containers by Sweet CS Designs: This is literally a Dollar Store project. This project is mad of storage bins, fabric dish towels and Modge Podge (which can currently be bought at The Target Dollar Spot). 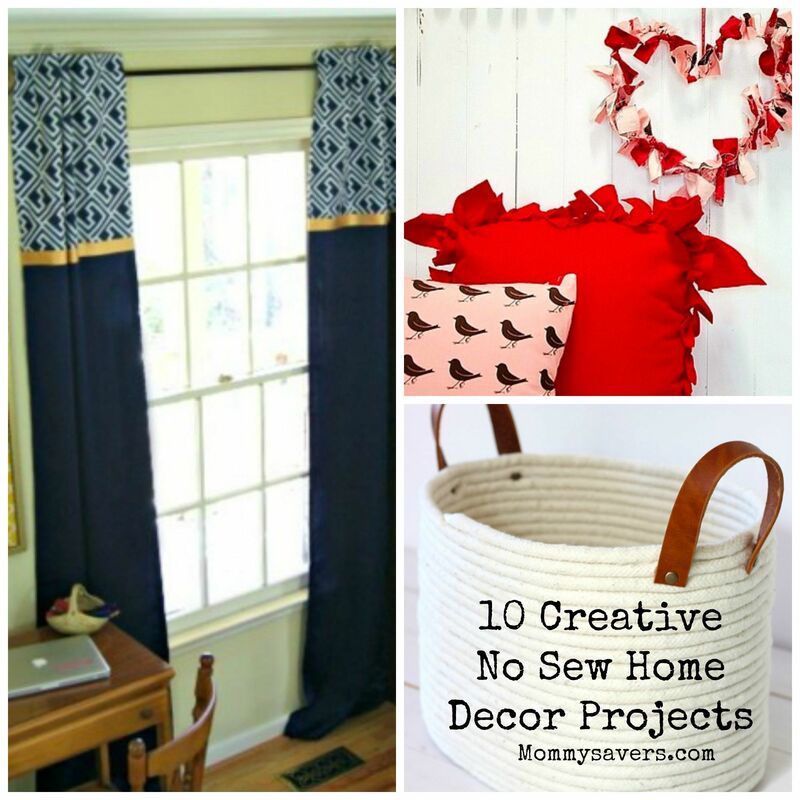 Find many more creative projects HERE.